What a stunning design! 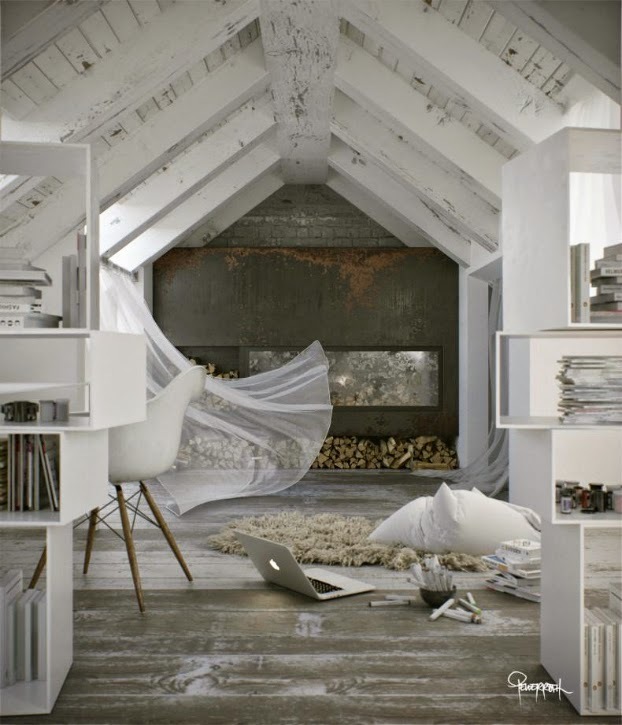 This distressed sanctuary like; created in loft attic is just beautiful. 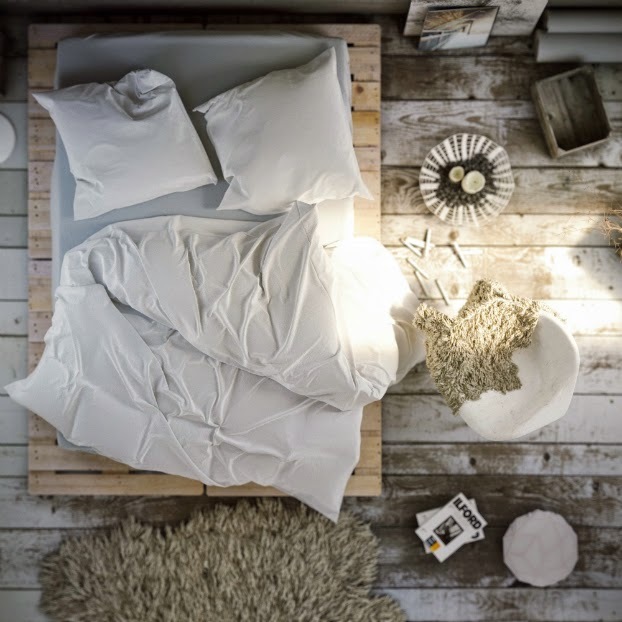 Perfect cosy snuggle for any winter evenings. Accessories ? 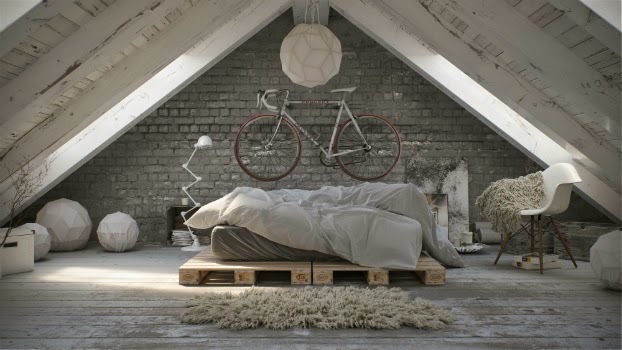 White bicycle or eames chair -just completing the space! Perfect study/work area combined with big open bed space! Hey, and look-simple wooden planks! They can look so amazing! 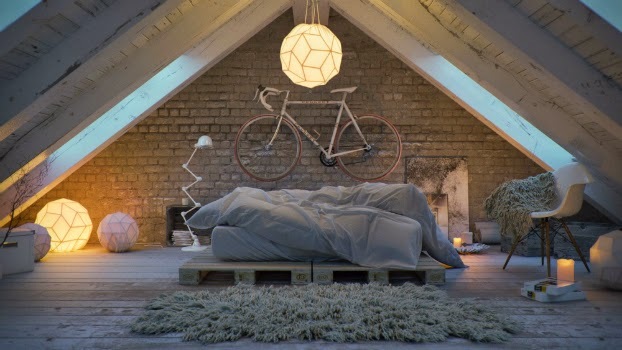 White brick wall against distressed concrete and white wood…The selection of lighting …Dream! I admire the use of space. The way the designers created the layout is just simple amazing. I love it! Everyone is all about the Scandinavian design, but this is far beyond the title!The way this topamax online canada apartment is created; functional, beautiful and stunning! I wish my design one day could be so much loved the way I love this one. I am getting hot chocolate and getting into designing,So Inspiring!Are you??(ps. the only things that bother me is the Apple.. I don’t own one, I am the Windows girl so far.. but I do have to admit Apple looks so cool in interiors! !Maybe time to change? !Enjoy the View! I agree. 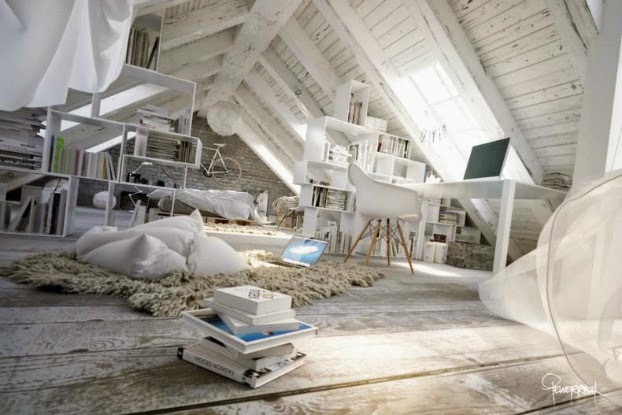 I also want to find my dream home in an old apartment house with attic like this one.